It’s been a great FEW Friday season and we’re going out with a bang! 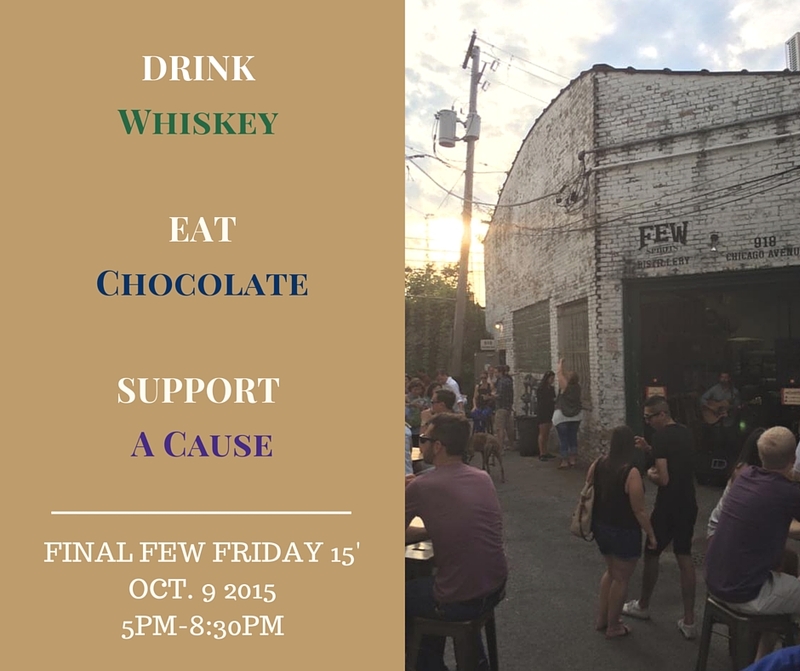 Come to the distillery for an evening that will set autumn off right; whiskey & chocolate for a cause. We’re getting together with Katherine Anne Confections to support YWCA Evanston‘s work with the Allstate Purple Purse Foundation supporting women fighting domestic violence and financial abuse. Goodies, cocktails, music, drinking chocolate bar, savory bites OH MY! In addition to divine cocktails for purchase from our bar, limited bites of truffles and caramels for your enjoyment are graciously being donated by Katherine Anne’s Confections, who has made magic boozy truffles and drinking chocolate with our spirits, all of which will be available for purchase at the event! 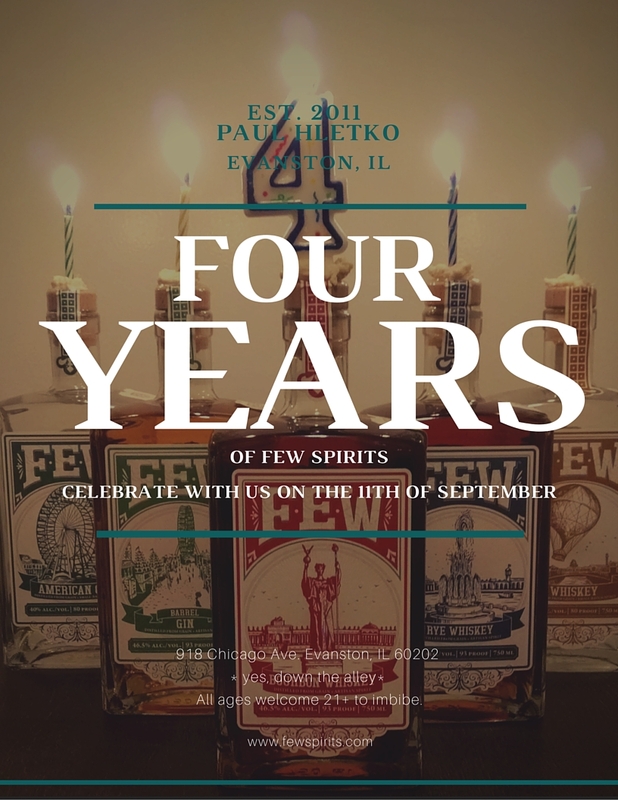 Even better, when you stock up on whiskey & chocolate on October 9th, you’re giving to the cause too because both FEW & Katherine Anne will be donating a portions of the evening’s sales to the foundation. Music performed by Jeff Brown/ Jeff Brown & The New Black . NO Cover, 21+ to imbibe.